The Press of Robert LoMascolo: Book Repair Workshop. . . .
Book Repair Workshop. . . . 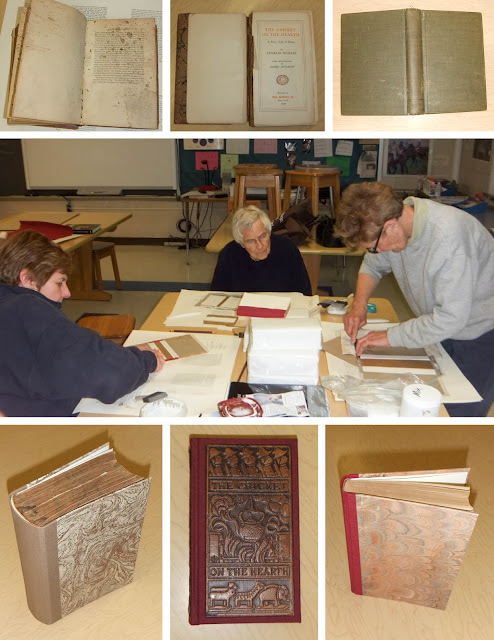 Some impressive before and after photos from my book repair workshop! Considering this was only a three session class with all beginners, everyone did a terrific job.